If you are among those who just scratch the surface of a destination and come back over excited. This is not for you. This is for the one who loves exploring the unexplored, one who checks out the usual stuff but also gets under the skin of a destination to find the hidden gems. It is about experimenting; it is about being a traveller and not tourist; it is about trying out local dishes and visiting places that are off the usual tourist trail. 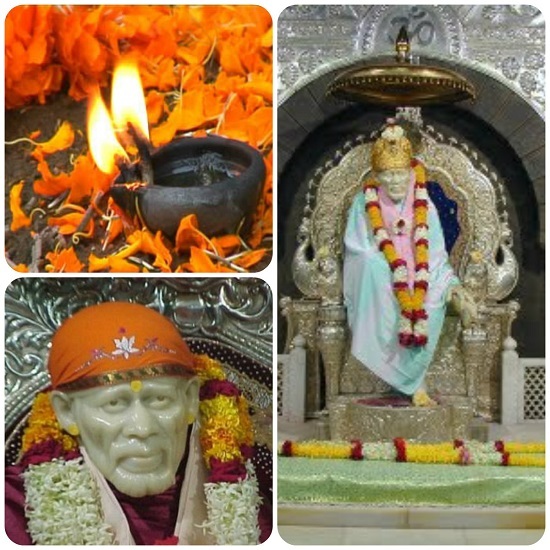 Most people travelling to Goa know what are the top activities or things to do in Goa. 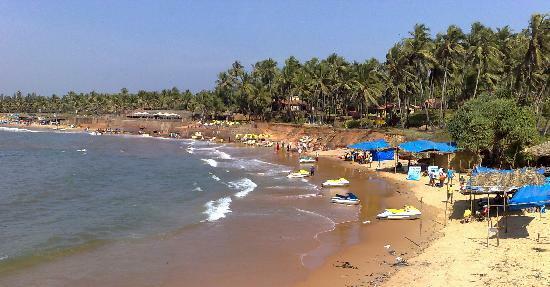 Beach hopping is very common and in fact it why people travel to Goa. 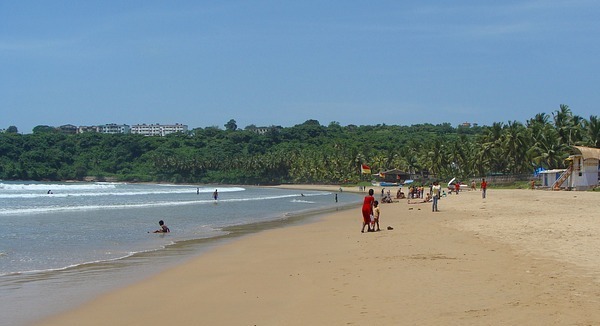 They also know that the most common and popular way to explore Goan beaches is to hire a two wheeler and get going. While it is ok to while away your time lazing on the beach, getting tanned, and watching waves lapping the shore; no wonder it is what most people do on a beach holiday but in Goa there are places that you must take time out for if you want to add a little zing to your Goa trip. Here is how you can make your Goa trip a little different from others. Get a Tattoo: Yes, it is fun. If you are not sure about the kind of tattoo you should have just go for a temporary one. Give it a shot and you’ll feel great! And once you are back, it’ll be a talking point among your friends and family. Cruises: This is one of the memorable experiences that you can take back after your visit to Goa. Cruises, especially sunset cruises that offer live music and dance performances are a sheer joy. Get tickets for on one of these and see the fun song and dance of Goa. Ayurveda: Though it popularly belongs to Kerala; Goa is fast becoming an Ayurveda and Spa destination.There are many places, which offer great spa experience and Ayurveda packages to de-stress and rejuvenate your city jaded nerves. Snorkeling: Many tourists do not consider Goa a famous snorkeling destination and that may be true to some extent but if want to live this experience there are many agencies that offer snorkeling day trip. Give it a try. It’s different and you’ll be among few who have done so in Goa. Nature Trails: There is more to Goa than just beaches. Explore the hidden gems. You can visit the Sahakari Spice Farm in Ponda, go crocodile watching in Cumbarjua Canal, Quepem, Chorao or Thivim or visit the Bhagwan Mahavir Wildlife Sanctuary near Molem. Casino Cruises: Not very popular yet but you can still experience just for the fun of it. You never know when you may get lucky. Dudhsagar Waterfall: Perhaps this is among the least visited places of tourist interest by the ‘touristy kinds’ who flock Goa. Some private tour operators in Goa offer special trips to Dudhsagar Waterfall. You may also check with GTDC (Goa Tourism Development Corporation), which also has Dudhsagar Waterfalls as one of the tour stops. If there is something usual and unusual that I have missed, please share in the comments below.